The Mumbai Dabbawalas are a 120 year old institution singular to Mumbai city. The Dabbawalas through their network have been delivering over 2 lakh dabbas (lunchboxes) from residences to offices every day for over a century. Most of them are educated up to secondary school only, yet the Dabbawalas have got six sigma certification (3.4 defects/errors per million opportunities/operations). 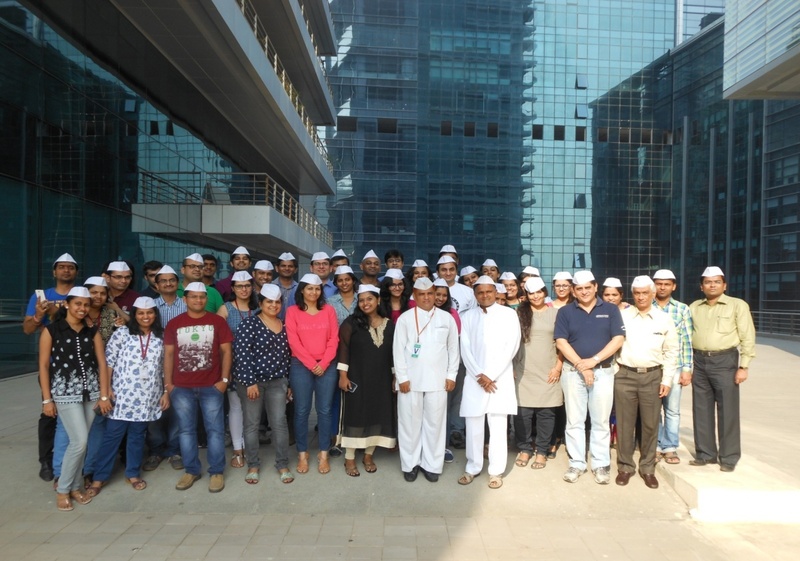 The Dabbawalas unfolded their magic at Juris Corp on 31 Oct 15 during an interactive workshop.